Where the sun never sets on your game! Welcome to the new Suncoast Golf Center! Offering more than just golf, we bring you the highest-quality, affordable experience for all ages. 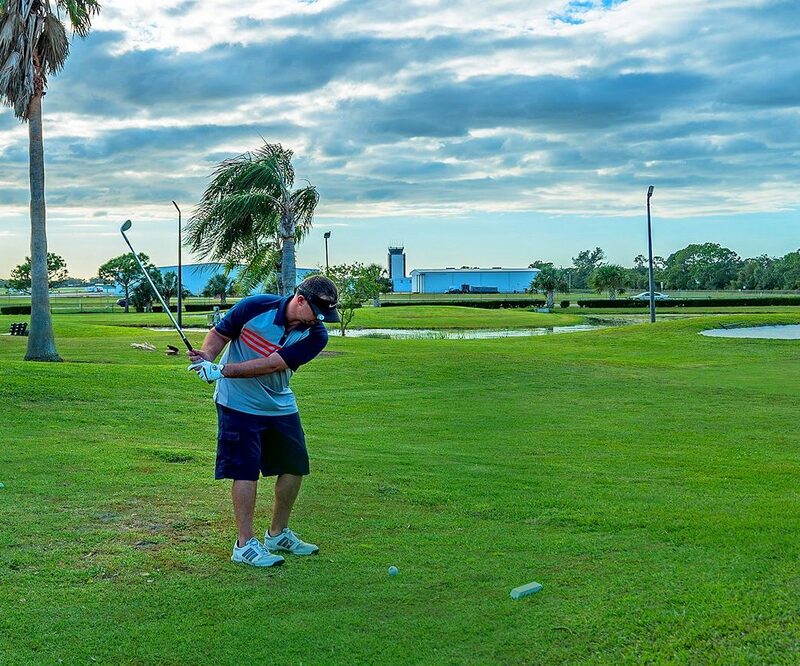 Play golf under Sarasota-Bradenton’s only stadium-quality LED lighted golf course and driving range; or participate in our PGA Professional-led golf clinics. Don’t forget to take advantage of our daily and weekly specials. In addition to the improvements on the course, practice areas and driving range, visit our upgraded club house. Grab a beer (we carry craft, domestic and imported beers) and have a snack. In addition, we provide complimentary high-definition TVs and WiFi. At Suncoast Golf Center, we value you! Our friendly staff is ready to guide you in your Suncoast Experience: ensuring playing conditions are prime, assisting you in our fully-stocked Pro Shop and guaranteeing our outdoor lounge is comfortable and inviting. Stop by Suncoast Golf Center for you high-quality, full-service value experience. Get directions to Suncoast Golf Center. Receive exclusive deals, coupons, and special events. Sign up for Suncoast Golf Center's newsletter to receive exclusive deals, coupons, and special events.